Is It Possible to get Dogmeat or a Dog in Fallout 76? Fallout 76 is an online multiplayer action role-playing video game developed by Bethesda Game Studios and published by Bethesda Softworks. It is the ninth game in the Fallout series and serves as a narrative prequel to the series. 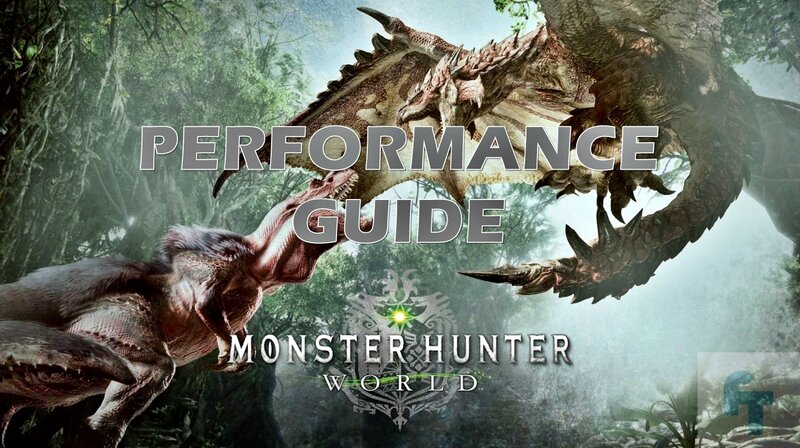 It was released for Microsoft Windows, PlayStation 4, and Xbox One on November 14, 2018. The Fallout series has always known to have included a companion in all the titles which would often be of great help to the player. But in Fallout 76 we didn’t see such a companion, a Dog to be more specific. In the previous Fallout titles we got to have Dogmeat as our Companion. Dogmeat is a NPC which appeared in all of the previous Fallout games and it took the form of a Alsatian or a German Shepherd in Fallout 4. A lot of players have been asking about the Dog companion and that is there any chance of it showing up in the game. 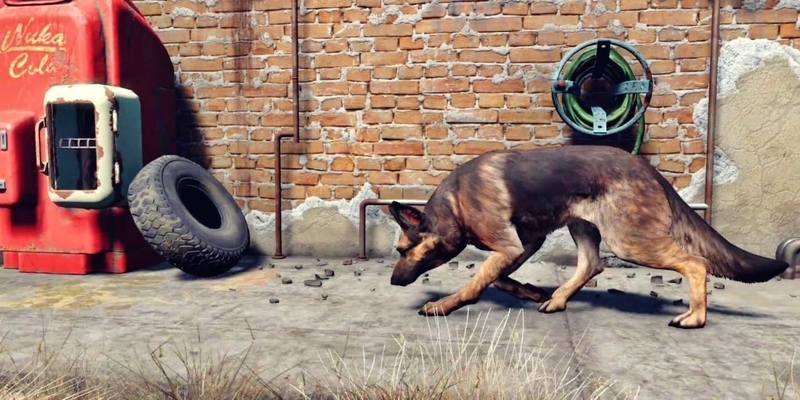 Players were happy to have Dogmeat not die in Fallout 4. None of us have the idea as of now. All we can do is speculate and wait for Bethesda to release an update or atleast a statement regarding this. If you take a look at the image above then you will see that the player has acquired an item called “Dog Helmet” and the interesting part is when he tried to equip it, didn’t happen because it did not fit due to its size. This is indeed a very strong evidence which directs us towards the fact that Dogmeat or a Dog Companion it on it’s way to Fallout 76. There is a sheer possibility that a Dog could get patched in the game as they are already present in the game. Yes, you can find dogs inside Fallout 76 in the Appalachia Region. So being hopeful is completely justified. Though these are only speculations and nothing is confirmed. 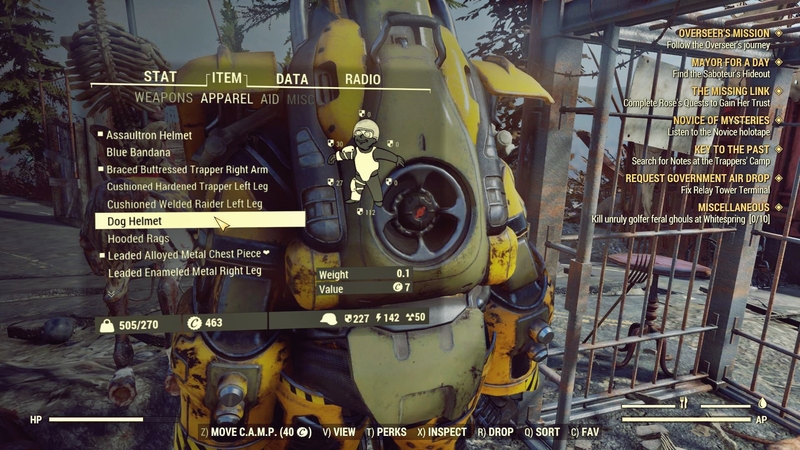 With all the problems and performance issues that Fallout 76 is going through right now, it is unsure whether Bethesda would want to introduce a new interactive character in the game. It is obvious that the developers would be more focused on eliminating the ongoing issues with Fallout 76 and adding something new is definitely going to be their last priority. After they are done fixing the game then they can work on adding new characters or NPCs.